As the scope of the challenges and changes we can expect under the current administration crystallizes, we at PAN are focusing in on the areas where we can make the biggest difference. We want your input! Please fill out this quick survey and tell us what matters most to you. We get a lot done with our small, dedicated team — and we amplify our efforts many times over by working with partners across the country. But to have the most impact in this current political landscape, we need to focus in on a few key issues and give it all we’ve got. We’ll continue to work hard on our state policy campaigns in key agricultural states — we know building momentum at the state level is more important than ever. But as the Trump Administration continues to roll back basic protections of our health, air and water and hands public agencies over to corporate interests, we’re mobilizing the PAN community, joining forces with our allies and fighting back — hard. 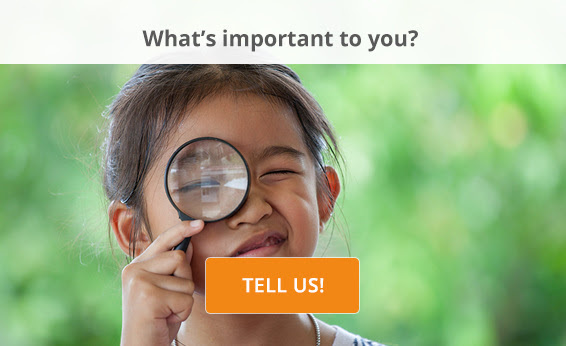 Please take a moment and tell us what’s most important to you. This entry was posted on Monday, July 24th, 2017 at 3:13 pm	and is filed under Health Matters: Flashes & Reports, Home Page. You can follow any responses to this entry through the RSS 2.0 feed. You can skip to the end and leave a response. Pinging is currently not allowed.